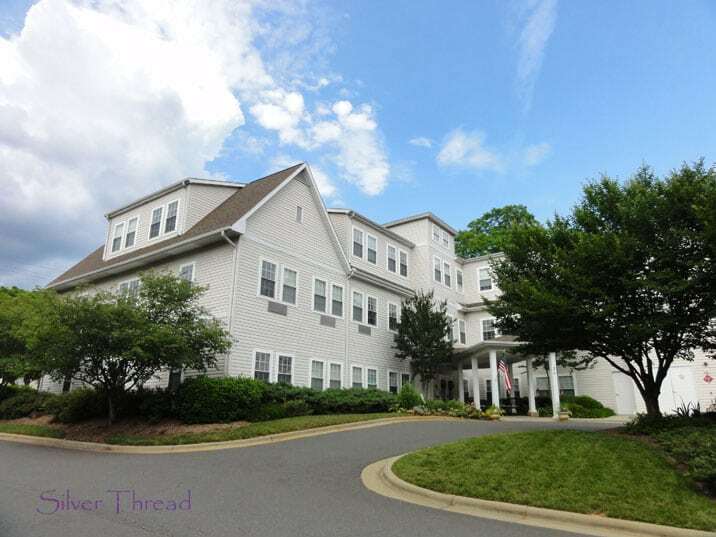 Twins Rivers Independent Senior Community is located within walking distance to downtown Pittsboro and offers the best in Southern Living for Seniors. Twin Rivers provides a variety of floor plans focused on the unique needs of seniors. With only 31 apartments in the entire community, Twin Rivers feels like a cozy neighborhood where residents and staff become family. Our on-call staff is available 24 hours a day, 7 days a week. 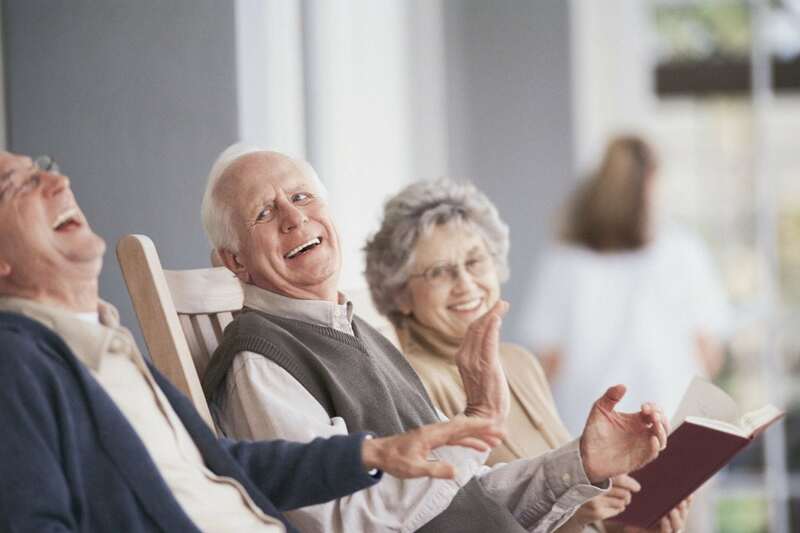 Each apartment has an Emergency On-Call System, providing the security seniors need for peace of mind. 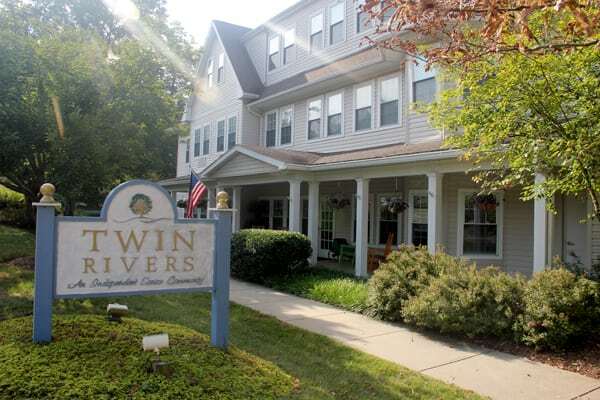 Twin Rivers Independent Living is a wonderful, family-friendly place for seniors who are able to lead independent social and physical lifestyles in their own residences. Scheduled local transportation to: doctors, shopping, etc. Two full kitchens available for private use.